DONATE for our future Castle too! LIST OF CRIMES now also in German! LISTE DER STRAFTATEN jetzt auch auf Deutsch! Join us ! Become Womanian! Women Rule! 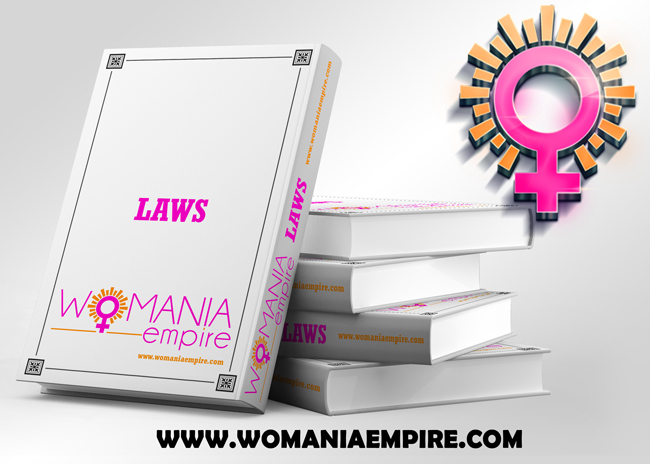 FUNDRAISING FOR FUTURE WOMANIA CASTLE - DONATE TOO! - to create & live ultra-matriarchy 24/7 in real!